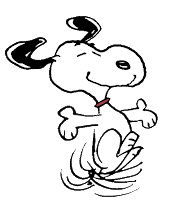 News in Youth Services: Who doesn't love Snoopy? I remember waiting for the Sunday paper to be deliver so that I could dive into the comic strips. My favorite one....Peanuts by Charles Schultz. His clean, minimalist drawings really had you focus on the characters and what was happening. Then there was the sarcastic humor of his characters and the inner thoughts of Snoopy, Charlie Brown's pet. Snoopy was by far my most favorite character. Growing up I had a Snoopy stuffed animal that you could dress. I still have him to this day as he is one of my most beloved toys from childhood. Charles grew up in Minnesota and he always knew he wanted to be a professional cartoonist. On October 2, 1950, his Peanuts cartoon strip was published in seven nationwide newspapers, signaling the start to the American public's love of Charlie Brown and his gang. In 1999, Schulz retired and his comic strip went into syndication. He has been honored with an Emmy award for his animated specials, had a NASA spacecraft named after his characters, and inspired a concert performance at Carnegie Hall. Charles' comic strip also influenced Bill Watterson, the creator of Calvin and Hobbes, to become a cartoonist. Snoopy and friends also have a new movie out to have a new generation fall in love with the Peanuts gang in the new movie that was released on November 6th. The library is a big fan of the Peanut characters too. 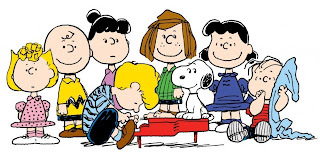 We have many of the animated Peanuts movies, easy readers for new readers to read, biographies on Charles Schulz and many graphic novels featuring Charlie Brown and Snoopy. Also, if you'd like to learn how to draw, our shelves are loaded with books to teach you how to draw everything from animals to rockets ships to people. 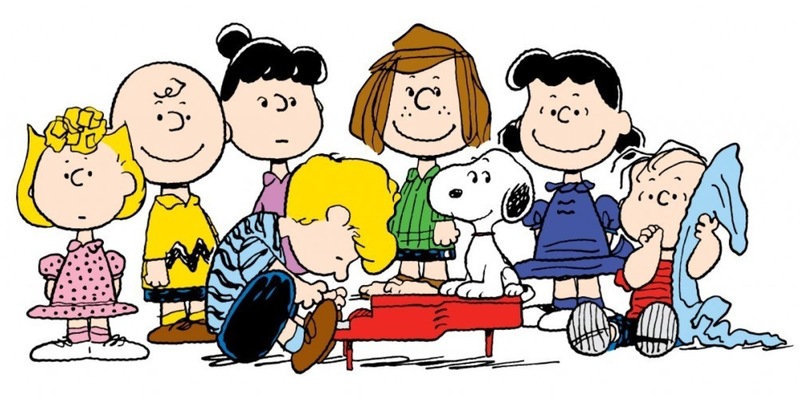 You never know, you might just become the next Charles Schulz.